Deciding on the very best indie games on PC is a task that involves some painful exclusion. The great indie boom triggered by digital distribution a decade ago turned out to be more of a Big Bang, firing small-team development into a plethora of directions that now defy simple categorisation. The sheer volume is intimidating, so we have plenty to choose from when compiling our list of the best indie games. Perhaps too much. But we should take stock, from time to time, to appreciate everything publisher-less development has given us. Some of the games listed below were built in a weekend by first-time coders, while others were crafted by former triple-A creators who’ve instilled their independent work with the same technical standards. They barely have anything in common but a healthy dose of idiosyncrasy and ideas that make Steam worth spelunking. So what is our final shortlist of the finest indies around? It’s got everything, from puzzle games to narrative wonders, through pixelart games and the most gorgeous, graphically detailed gems. You’re going to want to play each and every one. 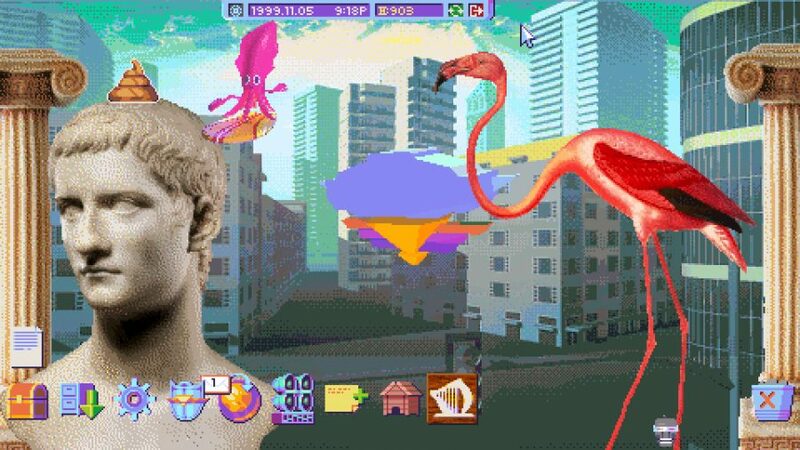 In Hypnospace Outlaw, it’s your job to police the internet. You’ll spend hours trawling through Bebo-esque profile pages, fan sites, and forums banning users for everything from harassment to copyright infringement. Anyone young enough to remember the fledgling days of the internet is set for a steady stream of nostalgia as they navigate grainy instructional videos, floods of pop ups, and a cluttered, gif-laden desktop. Hynospace Outlaw does an extraordinary job of drawing you into its surreal interpretation of the web, and – just like it was back in 1999 – it’s all too easy to lose a couple of hours reading through teen dramas you don’t care about or customising your desktop with an unpalatable array of gifs, wallpapers, and virtual pets. In some ways, Jonathan Blow could be credited with kickstarting this whole indie boom almost a decade ago with time-bending puzzler Braid. 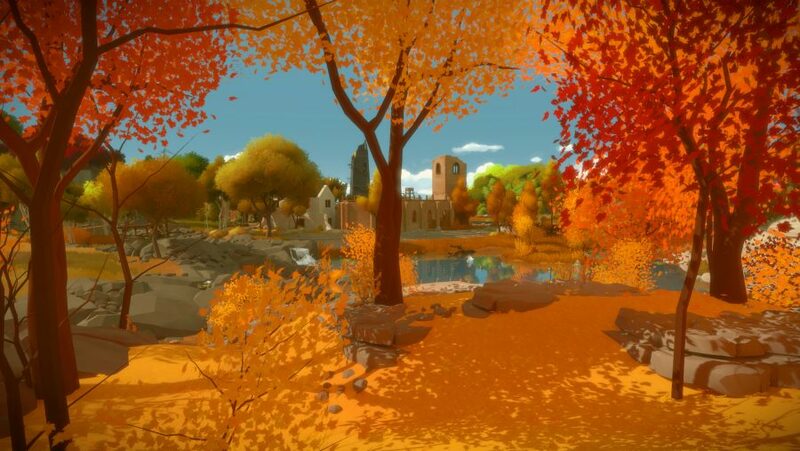 His second project, The Witness, is an entirely different kind of puzzle game beast: big production values, a whole bucolic island to explore, and a real sense of ‘event’. In just two games, Blow has managed to capture the evolution of what ‘indie’ can mean. The Witness carries an air of importance in its world and subdued narrative, but those elements betray the core experience. It’s all about the line puzzles. The same basic format is used for all the game’s 600+ puzzles – The Witness can take 100 hours to complete – but each new one you approach introduces fresh rules that complicate matters in a different way. The Witness entirely revolves around a learning curve that it expects you to discover for yourself. You first have to figure out the rules of a type of puzzle, then how to apply those rules in new ways, before usually breaking those rules in order to encompass new ones. The fact that the game helps you through this without any sign of a tutorial or rulebook is testament to Blow’s design abilities. It should have been wildly obvious from the beginning that ‘football with cars’ was a formula with no other possible outcome than to be among the best indie games. And before you point out that Psyonix’s previous car-football effort – Supersonic Acrobatic Rocket-Powered Battle-Cars – flouted that rule, it was probably the name that put people off. So there. 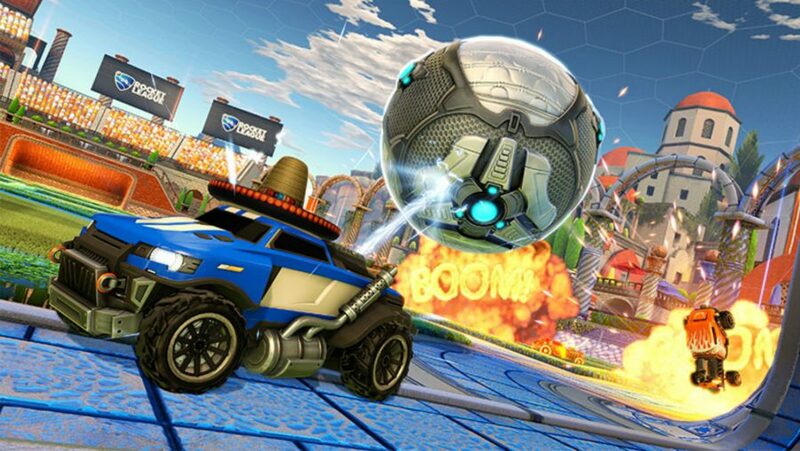 Rocket League pits two teams against each other to score goals while turning over engines at a high RPM, bouncing balls from bumper to bumper, and blasting them to the back of the net with a quick boost of acceleration. It’s arguably simplicity that has made Rocket League a huge success story: there’s no equipment to struggle with, no metagame to master, nor classes to understand: you simply drive with a combination of tactics and aggression. Not sure of those tactics? Our Rocket League tips guide can help. Learning tricks to more successfully pass and mastering ball control adds depth should the game really strike you, but at its most fun, Rocket League is an exceptional piece of casual bliss. 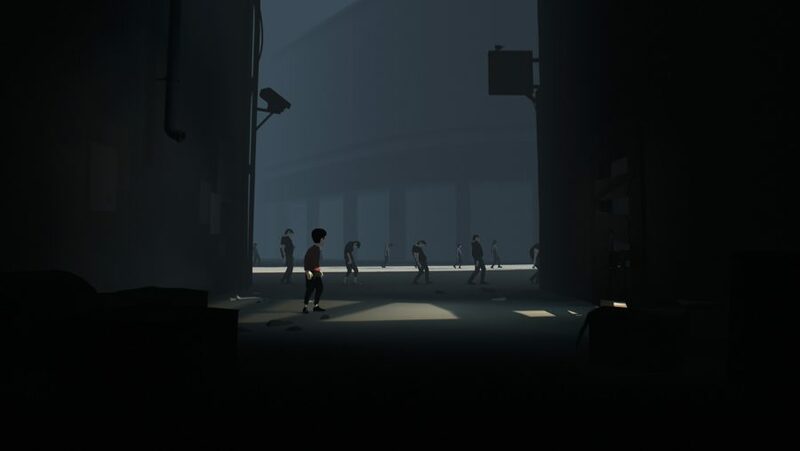 Playdead’s follow-up to Limbo feels remarkably similar to its monochrome predecessor at first, but Inside proves itself to be significantly more refined. The muted colours feel less stylised than the bright whites and dark blacks of Limbo. Environments have more depth, detail, and the lighting is more sophisticated: cavernous factories and facilities are brought to life as you march in lockstep to evade capture. Your protagonist’s face is blank but his groans when his jumps land and yelps when he’s pursued by rabid dogs are more expressive than many other leading characters in games. When masked people drown the boy whose life is in your hands, it’s all the more harrowing. It couldn’t top some of the best horror games for scares, but horrifying mysteries are a major part of Inside. As you run further into its world the puzzles become more complex and lend themselves to more questions – why are corpses being re-animated, and how can you use them to progress? It’s a superb marriage of mechanics and plot that refuses to explain itself as it pulls you further into its dark world of surveillance and industrial science. Inside also has one of the most debated and intriguing final acts of any videogame. It’s absolutely worth seeking out for yourself. 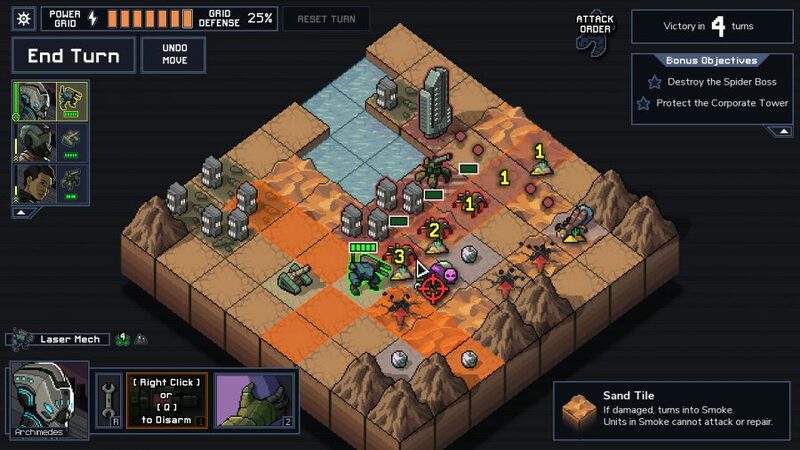 Not just one of the best indies of 2018, but also one of the year’s best strategy games, Into the Breach is a turn based strategy indie by Subset Games where you control giant mechs in an effort to defend human civilisation from the bug-like Vek who have been breeding beneath the Earth’s surface. By keeping the battlefield to an intimate eight by eight grid, Into the Breach challenges you to think carefully about your approach to combat and makes you regularly switch up your tactics. Enemies can be blocked, killed, or moved around the grid, giving you plenty of tricks to deploy in your desperate bid to save humankind. Each randomly generated level requires new tactics, and realising that it’s easier to simply delay the Vek than to destroy them only adds to the strategic puzzle in front of you. 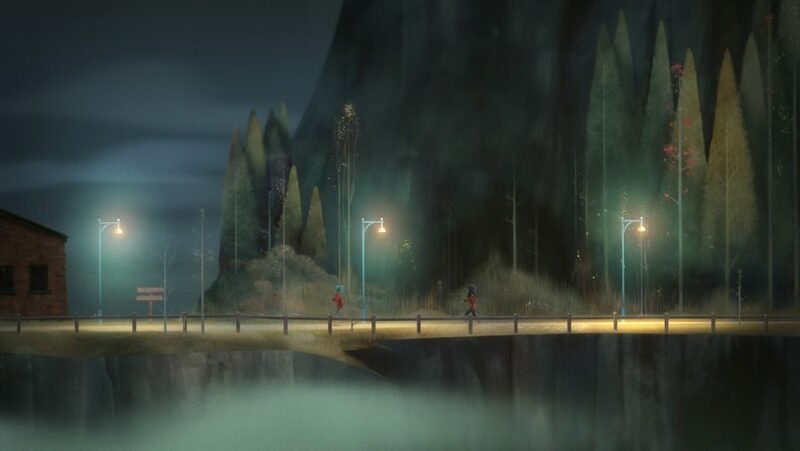 Oxenfree is pretty good at everything it does, but it becomes one of the best indie games on PC for its excellence in one area: conversation. 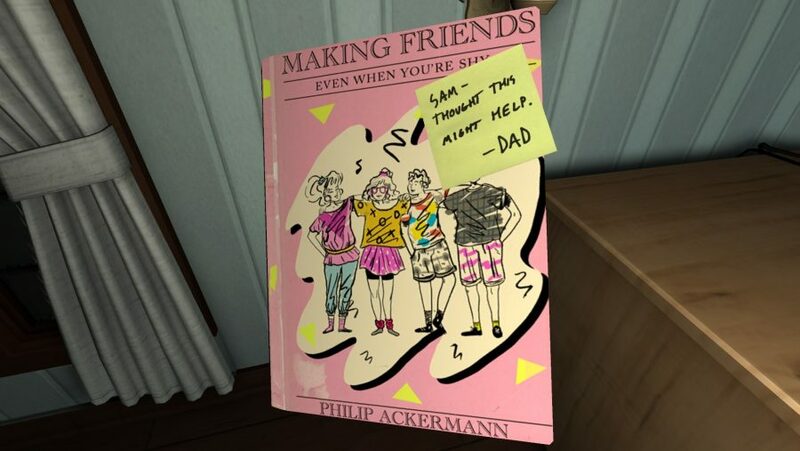 Made by Telltale and Disney alumni, this beautiful teen drama has the most natural speech system in games; well-written chatter that flows between friends and never awkwardly pauses while you choose a dialogue option. Instead, you’re offered a few choices that, when selected, protagonist Alex will slip into the ongoing conversation. Abstain from choosing and she’ll simply stay silent, allowing her buddies to continue and drive the story forward themselves. And what a story it is. A sort of X-Files with teenagers, it sees a typical ‘cabin in the woods’ horror adventure expand into something with significantly more merit. Puzzles, exploration, and character development drives this gem, and the multiple endings will have you re-playing to experiment with how the core friendships at the heart of Oxenfree pan out. 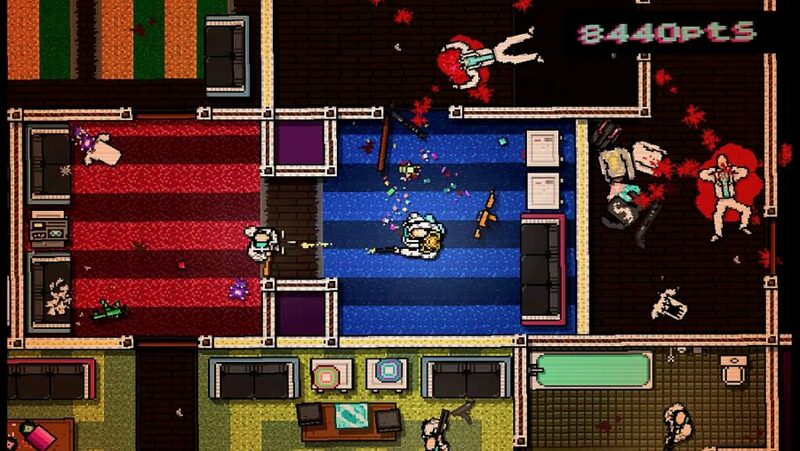 A hazy close-quarters combat game that turns the top-down tussles of the original GTA into a new martial art, Hotline Miami is a brutal, neon-soaked tribute to grindhouse ultraviolence. Every day a mystery caller asks you in no uncertain terms to kill a building-full of bad guys. You’ll make your way through each room, murdering as you go, with a variety of blunt, sharp, and ballistic weapons. Bite the dust and a quick tap of the reset key has you ready for action again. It’s a key you’ll be pressing an awful lot. You’ll find yourself doing things you’ve only watched anti-heroes do: opening a door into Goon #1’s face, ripping the throat and the shotgun from Goon #2, pulling Goon #1 up to your chest to act as meat kevlar, shooting the face off Goon #3 and hurling his pool cue across the table, where it connects with the chin of Goon #4. From PC gaming schlub to Ryan Gosling in just a few short repetitions. Also like Ryan Gosling’s ultraviolent films, the follow-up, Hotline Miami 2 isn’t so great, so best stick to the original. There’s a lot of love for Harvest Moon among the PC community despite the series being exclusive to Nintendo consoles. That’s why Stardew Valley captured the hearts and minds of so many. A cute role-playing management game, it plays to the farming strengths of the popular Harvest Moon games, while simultaneously being its own brand of charming. You’ll begin life in Stardew Valley with an inherited farm in dire need of repair. As you plant new crops and inject life into your land your focus will shift to exploration of the world around you. The valley is in similar need of loving attention, and it makes for the perfect project to unwind with night after night. 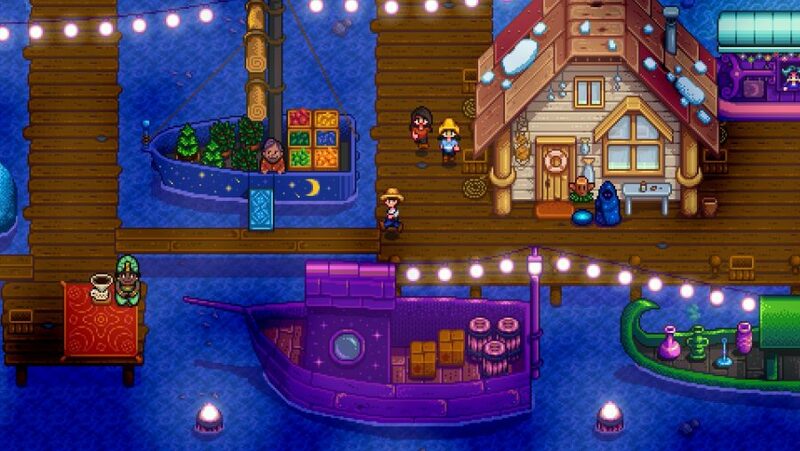 It’s also home to the marvellous Stardew Valley co-op mode – in case you’re after some co-op games – and a place to experiment with the plethora of Stardew Valley mods. Bursting with personality, Stardew Valley is an unmissable adventure for anyone craving the village life. Left to discover why the big old house on the hill recently occupied by your parents and sister now lies empty, Gone Home sees you wander between rooms and dig through the domestic debris – turning over pizza boxes and checking the sleeves of cassette tapes for clues. It’s a voyeuristic voyage that can’t be captured in a Twitch playthrough: rather than being pulled through a story, you’re pushing; sifting through the interconnected lives of three generations. The real game is in piecing together the fragments of family history, parenting problems, and teenage angst that you find, and drawing conclusions. You’ll find a revelation that you come to yourself is much more satisfying than one handed to you on a platter. Speaking of big old houses on a hill, Giant Sparrow – the folks behind console-only The Unfinished Swan – have a mystery for you to solve in a secluded part of Washington State. What Remains of Edith Finch takes cues from the exploration of games like Gone Home and Firewatch, but it also features new ideas and refinements to this form of drama that culminate in one of the best examples of storytelling you can find in gaming. 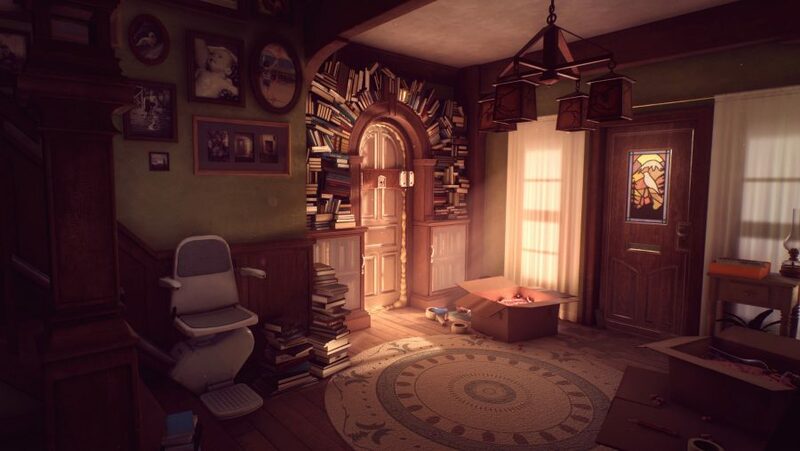 Edith Finch is a collection of powerful stories about the Finch family and, as the titular Edith, you travel back to the family home to unravel the truth behind the ‘curse’ that’s rumoured to have caused the deaths of your relatives. Narratives spanning multiple generations cover the difficult subjects of depression and bullying thoughtfully and creatively, but it’s how these ideas are brought to life through gameplay that astonishes. Prepare to have plenty of feelings rush over you in this two-hour indie beaut that we picked as one of the best PC games of 2017. 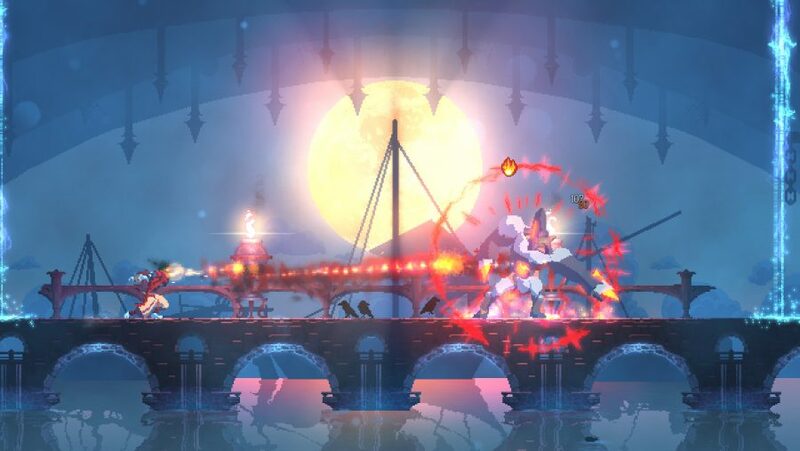 Dead Cells is a ferocious action-platformer where death comes swiftly, and often. It’s a curious concoction of different genres, but ultimately settles on the description of rouguevania, a mix of interconnected areas with unforgiving combat. It’s a neon-drenched and bloody brawler that has you explore dark dungeons and terrible towers where save points are non-existent and enemies are brutally punishing. 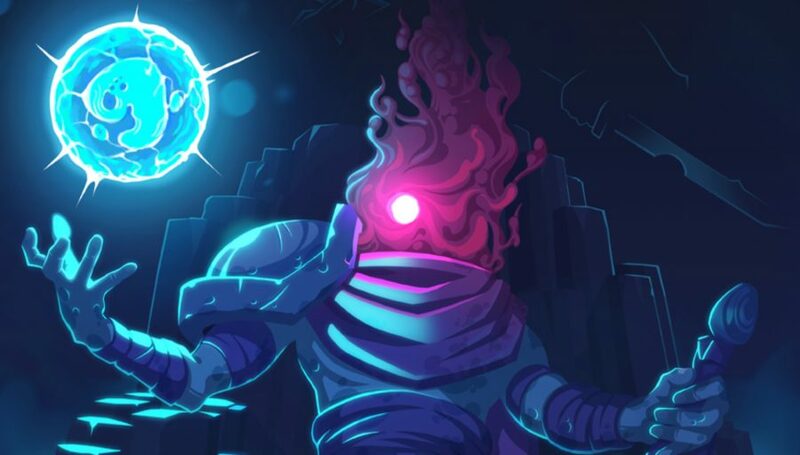 Dead Cells is tough but you’ll keep returning to play due to its fast-paced action and variety of upgrades that stay with you even after death, letting you make incremental progress with each fresh start. The spurt of blood as you strike enemies feels amazing and speedily powering your way through monster infested areas is devious fun. In a traditional RPG, you’d make a start by exploring the outskirts of a troubled town before you begin to bolster the arsenal of your chosen character. It’s a safe assumption that you’ll be solving any problems you encounter with fists, swords, or magical abilities. 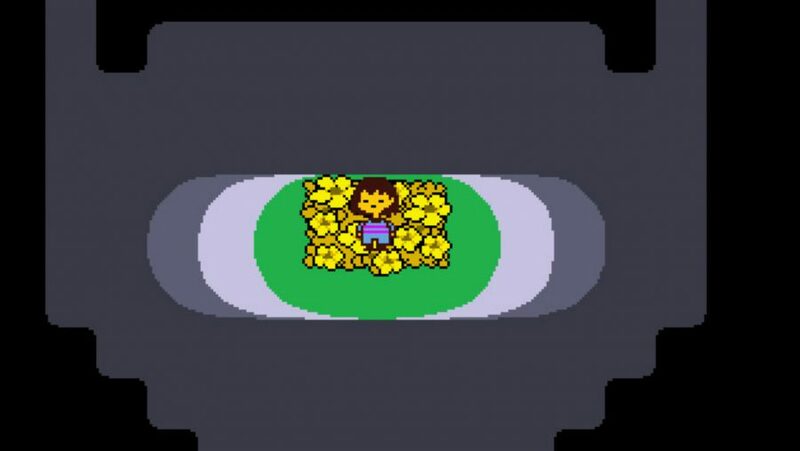 In Undertale, however, murder can be treated as a last resort – as we sincerely hope applies to you in real life. This 16-bit indie is one of the best RPGs around, you can subdue, pacify, and even flirt with enemies that stand in your way. How you approach everything that stands in your way throughout the game actually impacts the story and how characters treat you in the future. Leave enemies alive and they’ll show up later and probably make friends with you. But, if you’d rather go with the usual bloody murder then that’s just as valid. Speaking of the story, you play a kid who falls into the world of monsters, and then has to find a way to escape. What ensues is an endearing adventure that’s consistently well-written, full of memorable characters and one-liners you’ll trade with friends, and a wonderful soundtrack to boot. 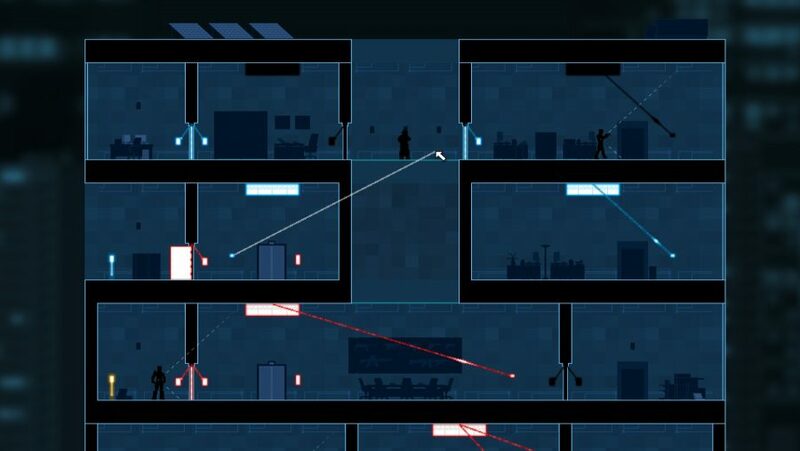 Gunpoint is a 2D stealth-puzzle game that begins with defenestration and doesn’t ease up on the windowpane hate crime thereafter. You play as hired spy Richard Conway, who one day finds himself to be the chief suspect in a murder case (he didn’t do it, obvs). Missions present you with a tall building to master and ask you to traverse a maze of alarms, locked doors, and armed guards to reach your goal – delicate data you’ll either retrieve or destroy. You can point guns, if you like, but you’ll soon learn that a lightswitch is the most powerful weapon available to you. You might link it to the elevator call button, for example, so that guards are plunged into darkness the very moment you hit their floor. Or rewire the switch so that the man who heads instinctively to it when things go dark instead opens a locked door that stands between you and your target. Smug satisfaction guaranteed. The mountaineer that pulled at everyone’s heart strings, Celeste wasn’t just one of the best indie games in recent years, it was our pick for the best PC game of 2018. Its pinpoint, simple controls make it an excellent and challenging platformer, while its narrative takes the genre to a whole new level. You play as Madeline who has decided to conquer the icy mountain Celeste by reaching its summit. You’ll fail countless times to Celeste’s tricky levels, but thanks to a quick respawn time and some thoughtful messages of encouragement, Celeste spurs you on even when it gets tough. If the challenging gameplay of Celeste puts you off playing, then there’s no need to worry as there are a variety of assists you can turn on so you’re free to enjoy the story regardless of your skill level. 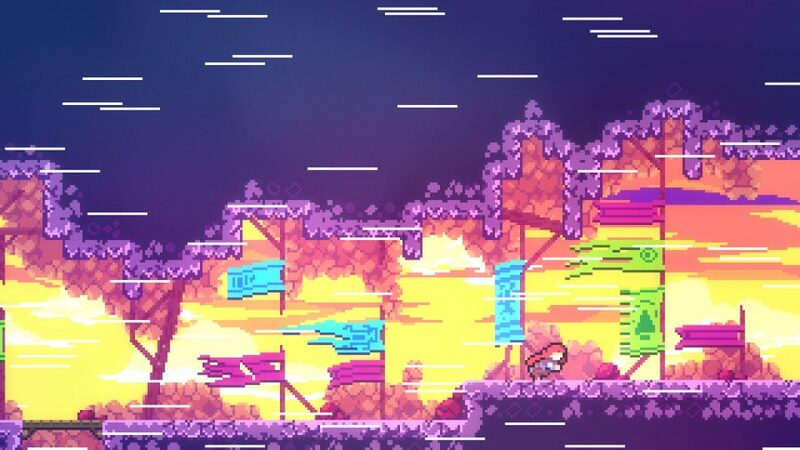 Celeste’s story about a young woman struggling with her anxiety intertwined with its challenging platforming was why we crowned it our game of the year in our PCGN awards 2018. The year is 1982. You are an immigration inspector at the border checkpoint of Arstotzka, tasked with protecting your homeland from terrorists, wanted criminals, and smugglers. You’re under pressure to process as many arrivals as possible with any mistakes you make reflected in your salary. If that wasn’t bad enough, the money you do bring home is desperately needed to care for your family, who are inevitably going to get sick in your cramped housing arrangement. Work hard or pay a nasty price. 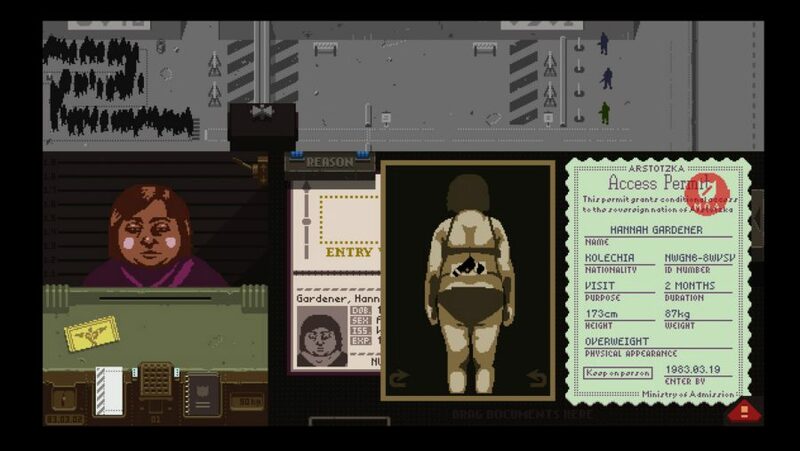 Papers, Please is the best indie game for examining your own morality. Bribes are waiting for you every day, asking you to risk the safety of the country you work for in exchange for the comfort of your family. Will you split up a couple who only have half the correct papers they need? The obvious answer might be no, but you’ll soon learn that the risk is they could be an enemy of the state, cleverly taking advantage of your kindness. Will you acquiesce to the bloody requests of a mysterious anti-government organisation? Or will you accept your miserable life at the hands of the communist state? It’s up to you to stamp your decision in ink. 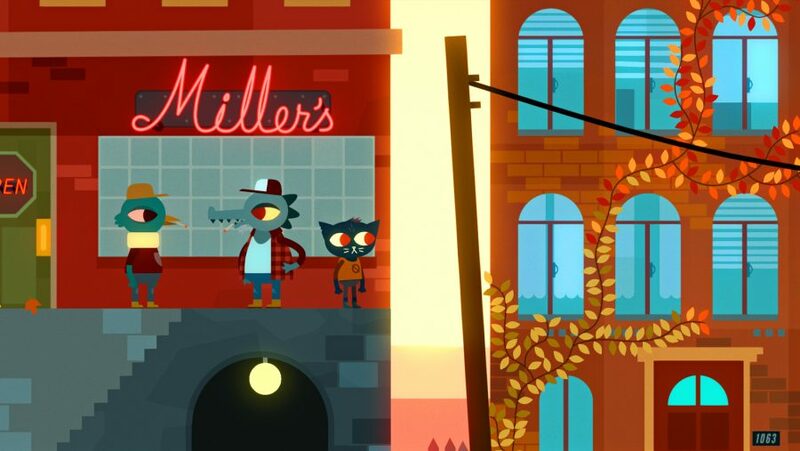 Night in the Woods’ arresting 2D artwork pulls you in straight away. It doesn’t let up either, as what unfolds within the smooth frames of its animation is a subtle story about being a twenty-something with a lost cause. As the anthropomorphised feline Mae, you return to your home town of Possum Springs after dropping out of college. Things are very different here now that the coal mines have closed, an industry that was the lifeblood of this facsimile of small-town America. The game’s thoughtful writing is moving, amusing, and regularly tackles big subjects like depression, the impact of economic upheaval, and mental illness. Seemingly inconsequential moments will stick in the mind long after the credits roll. You’ll probably venture back into the game to have those optional chats with Mae’s friends and locals, but you’ll still find yourself hankering for more in this narrative-driven adventure. The 2D platforming gameplay and minigames aren’t much of a challenge as they’re mostly used to flesh out the world of Possum Springs and allow Mae to access hidden areas. The real obstacles are found within Mae’s mind as you experience the traumas and difficulties of being a young adult in this special game. Kerbal Space Program has a cutesy exterior that conceals a cold, unyielding space travel simulator game at its core. This is essentially NASA Tycoon – a game about doing maths and then pointing a homebrew rocket at the stratosphere, praying it makes it through. Take off and the trajectory of your rocket are yours to worry about in minute detail. 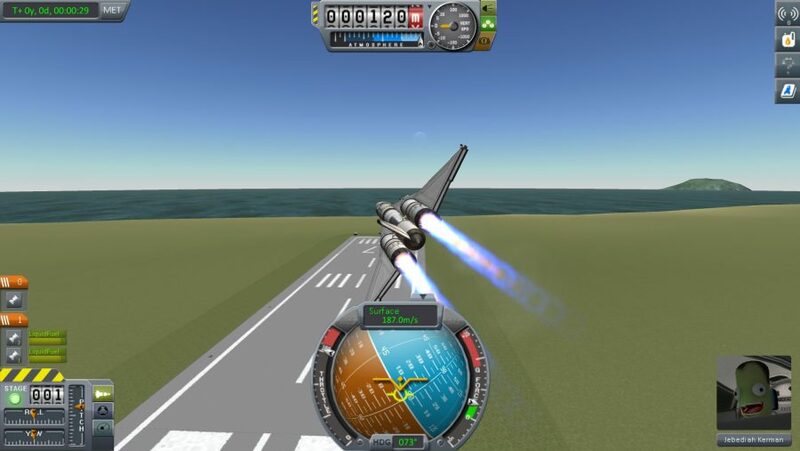 It takes a certain level of skill to fire your rockets at precisely the right time, and lots of trial and error to orbit a planet rather than overshoot or meet its rocky surface at 10,000 mph.Getting home again is for experts but it can be achieved later through rescue missions if you put your mind to it. Kerbal rewards players willing to set themselves challenges or take on government and private contracts to raise funds and explore a branching tech tree. That tech tree could be used to create something utterly refined, or – since the game’s freedom knows no bounds – a ship from the zany world of sci-fi. Whether the latter actually works is an entirely different issue. It’s that lack of boundaries that makes Kerbal Space Program one of the best indie games we’ve played. Thus ends our roundup of the best indie games on PC. Be sure to seek out our list of old PC games if you want to take that indie vibe one step further a go full hipster. With that list of cultural highlights done and dusted you’re free to go and play outside, or return to your favourite triple-A multiplayer game – whichever you prefer.